This teapot with infuser is a quite useful teapot for easy brewing tea. 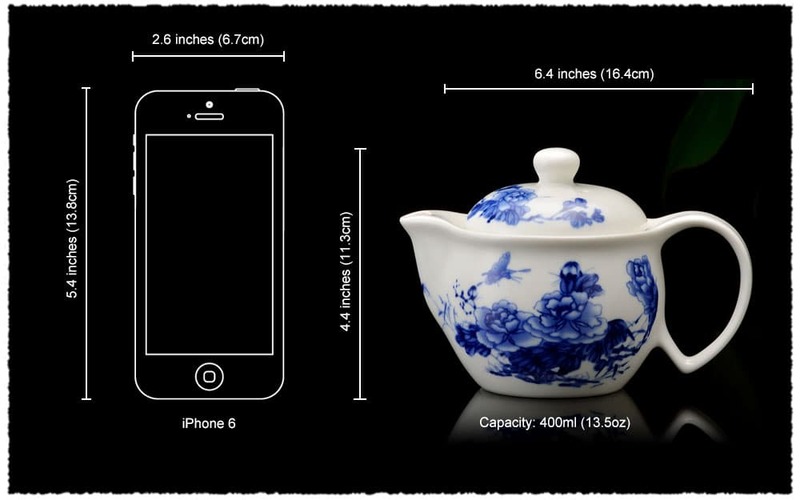 Choose a good teapot to enjoy your favorite tea taste. 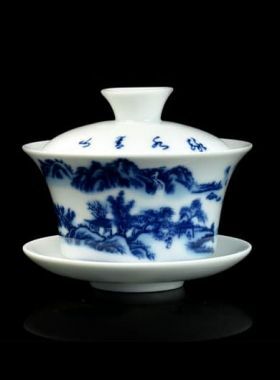 This Chinese porcelain ceramic teapot is from the famous place Dehua. Beautiful Painted teapot can make you appreciate its attractive appearance and also perfectly brewing the tea. With infuser inside, it allows you easily separate the tea leaves from the tea liquor. 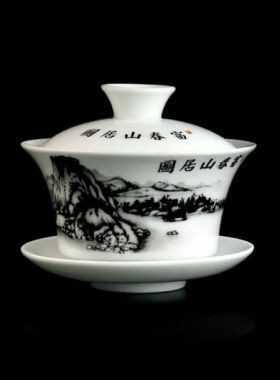 There is a Chinese poem"馀香盈翠袖,偏惹蝶相随"painting on one side of the teapot. 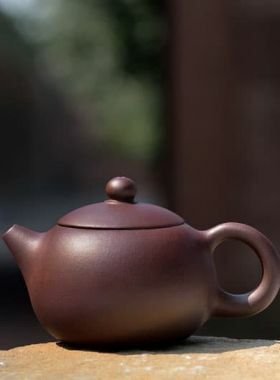 It means that the clothes are full of fragrance, and then it attracts many butterflies, which indicates that tea brewed by this kind of ceramic teapot is so fragrance.